Need to fit in one more sun-filled trip into your summer? These last-minute destinations solve all your problems – they’re near, they come at bargain prices and they don’t skimp on stunning scenery or fun activities. You’re just a click away from being on that getaway you’ve been dreaming of! Rhode's uninterrupted ribbon of sand along the east coast isn't the only thing that brings tourist back time and again. The sunny skies and fascinating history are more than a big enough draw. From the ancient city of Kamiros to Rhodes Old Town, there's something to catch your eye around every corner. And all this is a mere four hours away! Majorca is a favourite amongst the Balearic islands, and for good reason. For one, it's only a two and a half hour flight from the UK. Two, the chaotic city of Magaluf attracts party-goers in their hundreds. The glint off crystal clear waters of the island's many picture-perfect coves captures the eye of every beach loving, Instagram-posting holidaymaker. Add that to a thriving art scene and stunning mountain ranges and you've got yourself a winning last minute summer getaway. Right along the Turkish Riviera, Antalya's stunning coastline, chic cafes and restaurants and proximity to historic relics mean it ticks most boxes for a last minute escape to sunnier climes. 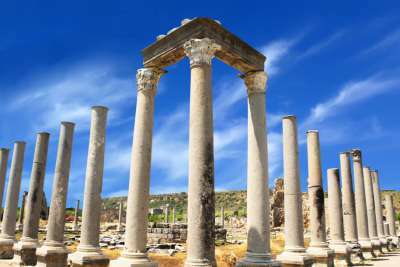 Spend your holiday sipping cocktails by the pool, lounging by the sea or exploring every nook and cranny of the likes of the ancient cities of Side and Perge. Don't forget to eat generous portions in Antalya - the food is delicious. The sun always seems to shine on Tenerife. It positively sizzles in summer - and that's not purely down to the weather. 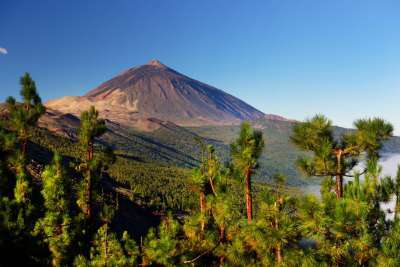 As the largest of the Canary Islands, it's got plenty to keep you occupied. The beaches, watersports, parks, golf courses and a buzzing nightlife will all entice you to book that flight. Go from black sandy beaches and frenetic club scenes to cliff tops overlooking rocky pinnacles and lush terraces and the exotic, paradise-like Orotova Valley in Puerto de la Cruz. Malta has three islands for you to explore a mere four hours from the UK. And it's exceedingly easy to travel around all three, Malta, Gozo and Comino, as they're so small. 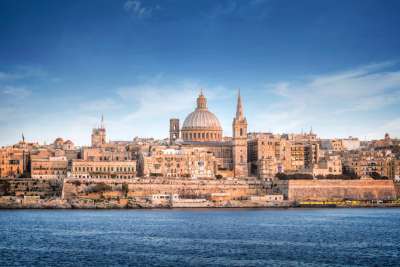 Stunning architecture reigns supreme while hidden coves beckon, prehistoric temples beg to be explored, fossil-studded cliffs tempt you to climb and the twists and turns of Malta's history wait to be understood. 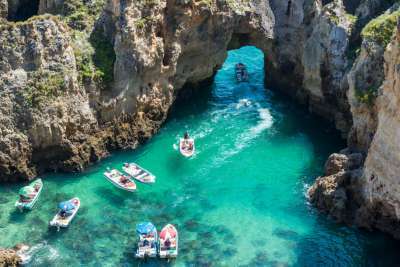 The Algarve may get all its press for its dramatic cliffs, sandy shores and idyllic coves but it's got far more tricks up its sleeve than that. Not only can you rely on perpetually sunny skies just a three-hour flight away but you've also got watersports, bars, restaurants and diving opportunities all at your disposal. And that's not even mentioning the charming villages, rolling hillsides and birdlife. 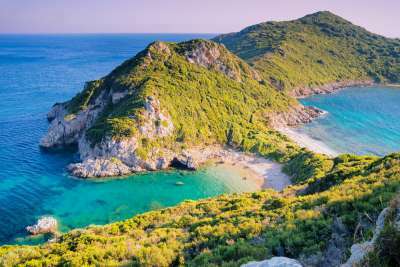 Corfu may be famed as a party hotspot but this isle attracts the eye of everyone from hikers to sunbathers. Its lush green landscapes have earned it the nickname of Emerald Isle, and its picturesque harbour villages such as Kassiopi are a great way to spend a day exploring. Lounge on your pick of the beaches (of which there are many), dance your nights away in many bars and clubs, test your balance with watersports or amble around verdant mountain trails. Bargain sunshine is what Lanzarote is all about. Its warm and dry climate and otherworldly landscapes lures in tourists year round, but its popularity peaks in summer. 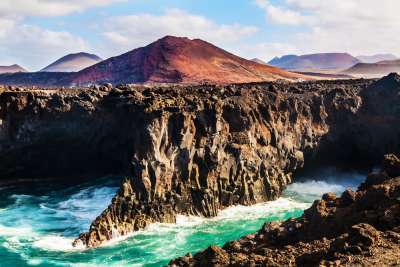 Pick a spot somewhere along the 30 kilometres of coastline and 99 beaches, perfect your swing on sprawling golf courses, jump into the ocean for a spot of water skiing and ride atop a camel on the moon-like landscape of Timanfaya National Park. Ibiza has many faces. It's party central but hosts countless yoga retreats, it has luxury-brand shopping alongside hippy markets and beaches can either be packed out fiestas or hidden, secluded affairs. Even if you're booking a last minute holiday you can rest assured there will always be something happening this summer! 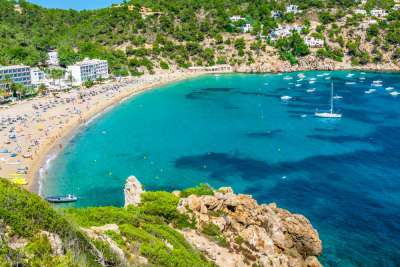 Make a beeline for San Antonio or Platja d'en Bossa for infamous clubbing scenes, San Juan in the north of the island to get away from it all, and head to the east if you want to spend your time in the sea, testing your skills with a myriad of watersports. 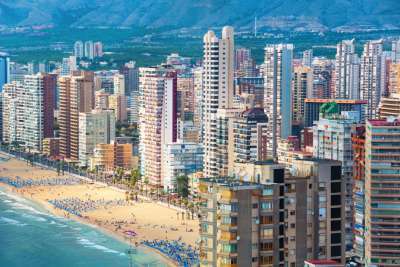 Benidorm has long been a favourite with British tourists. it's not hard to see why it remains popular; its easy to get to from most UK airports and the resort isn't so big that you won't have time to experience it all. 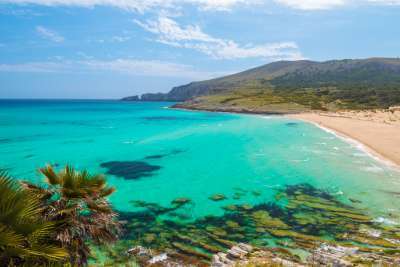 Holidays tend to revolve around its three beautiful beaches: Levante, Poniente and Malpas. Next up are those fun-filled Benidorm nights out. Scents of tapas fill the air, comedians and bands take the stage and late-night bars blast every kind of music. If you want a change of scenery, its Costa Blanca neighbours like Altea and Alicante are worth a visit.